Bay Area and California Artists are encouraged to participate in the open artist-all-call announcements. Current projects are listed by open date order, and submission criteria is made available within each announcement. 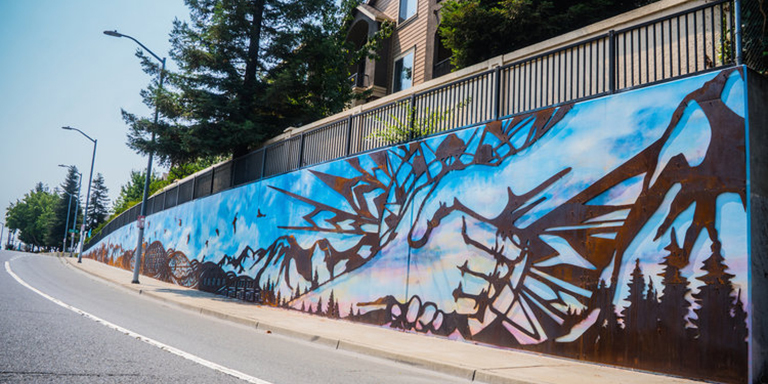 If you would like to be notified of new public art opportunities from the City of Hayward please subscribe to the Artist All-Call mailing list. There are currently no All-Call opportunities at this time. Subscribe to our mailing list above to be the first to find out about new opportunities.